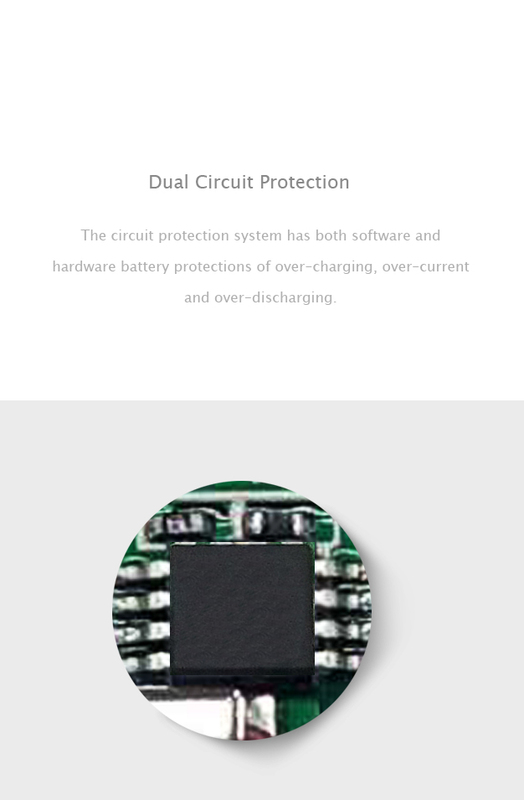 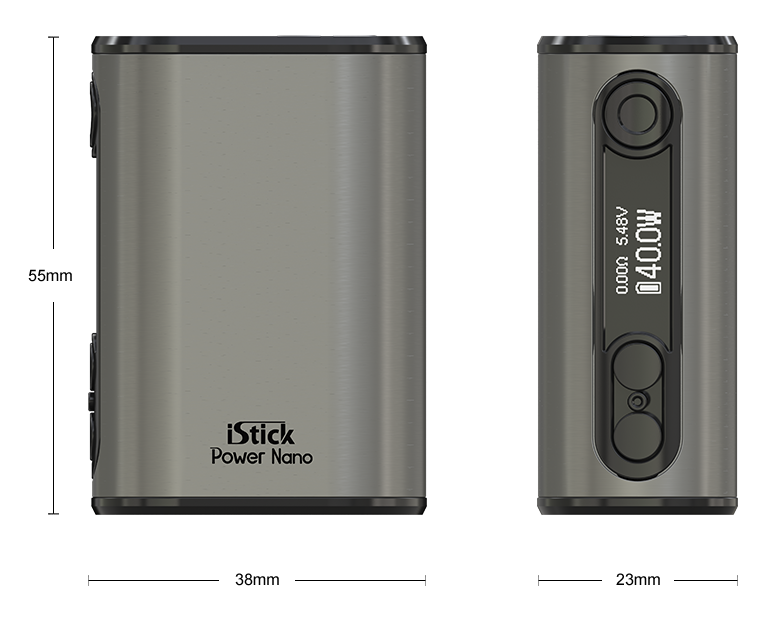 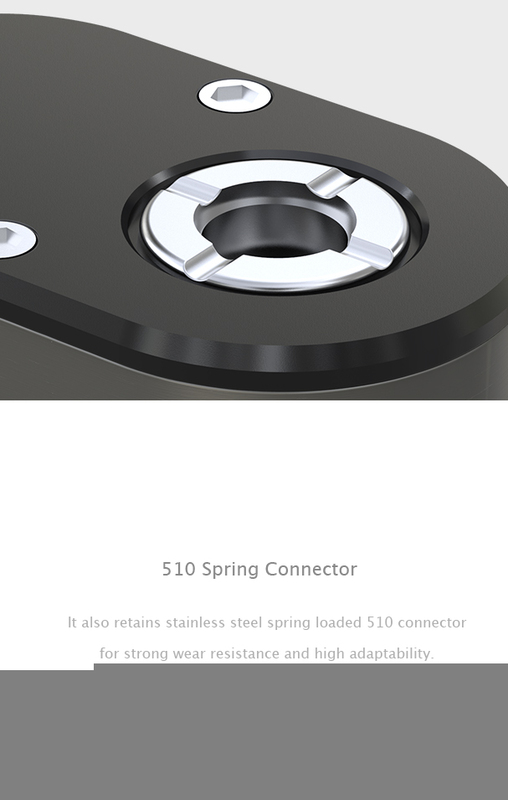 iStick Power Nano is a skillfully engineered product with remarkably small size and light weight, which is quite easy to use and carry. 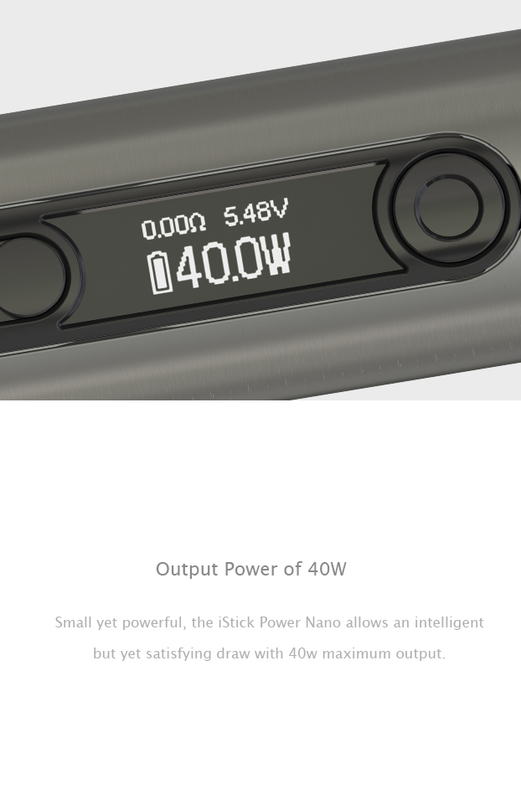 Tiny yet efficient, it delivers a satisfying amount of vapor at 40w maximum output and comes with various output modes for different vaping experiences. 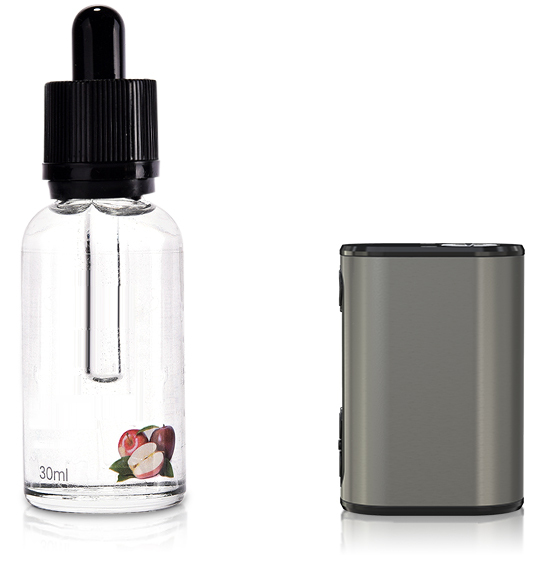 The streamlined shape and slick looking make the iStick Power Nano both comfortable and fashionable in hand. 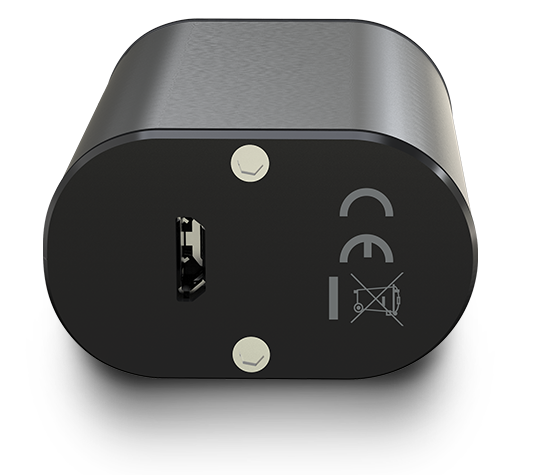 The iStick Power Nano provides you with different vaping experiences with switchable VW/Bypass/Smart /TC (Ni,Ti,SS,TCR) modes.